Live amongst the great outdoors while still enjoying access to suburban Austin in the community of Blackhawk. 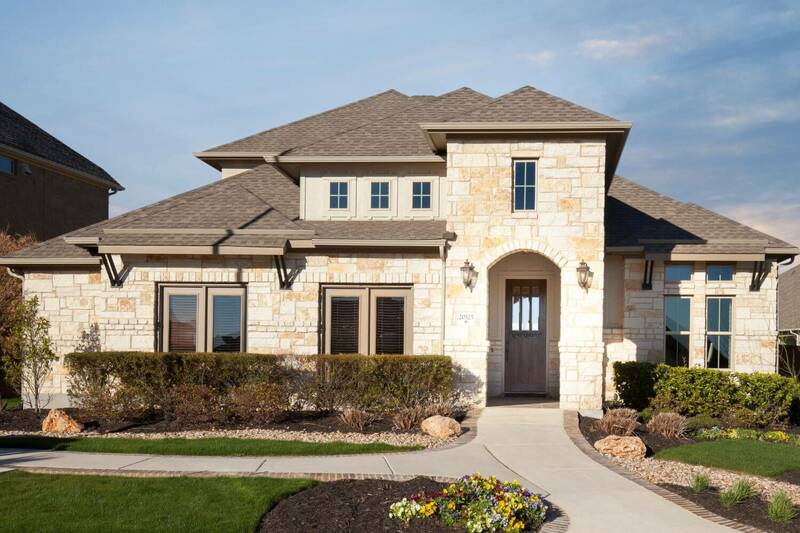 Located just 22 miles from central Austin in Pflugerville, TX, Blackhawk features several amenities for the outdoor lover including three pools, sport courts and picnic areas. In addition, the Blackhawk Golf Club serves golf aficionados and miles of trails appeal to hikers, joggers, and bikers. Lake Pflugerville is located near to the community and has long provided an enjoyable spot for fishing swimming, canoeing, and picnicking. ; For families, the small-town feel of Pflugerville manifests a close-knit community and young residents attend the award-winning Pflugerville Independent School District. As for community highlights, residents will appreciate that Blackhawk is just minutes away from excellent shopping, dining, and entertainment options. ; Why wait? Learn more today about the perfect community for your new Wilshire Home – Blackhawk!